Our range of products include paraffin rubber process oils. Our clients can avail a wide assortment of Rubber Processing Oils including Paraffin Rubber Process Oils. These are developed as plasticizers and are offered in different specifications for use in EPDM rubber processing, shoe sole and light colored as well as ethylene propylene rubbers. 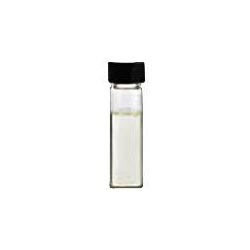 We use high-end technology for processing these oils from the best grades of mineral oils. These can be availed at leading industry rates. Looking for Paraffin Rubber Process Oils ?